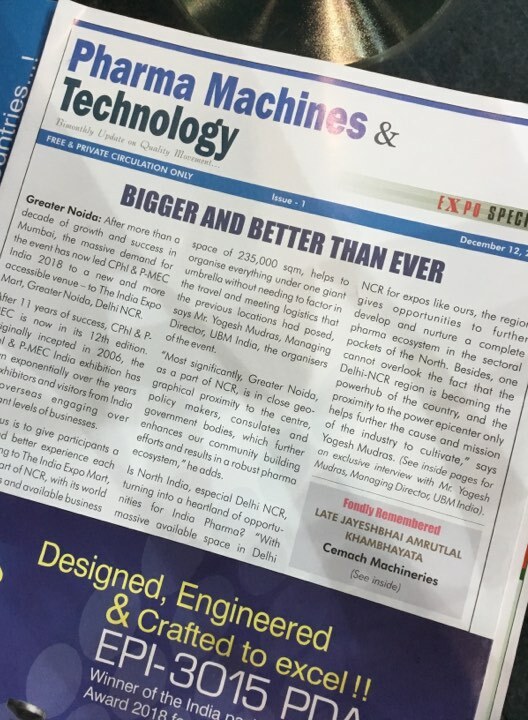 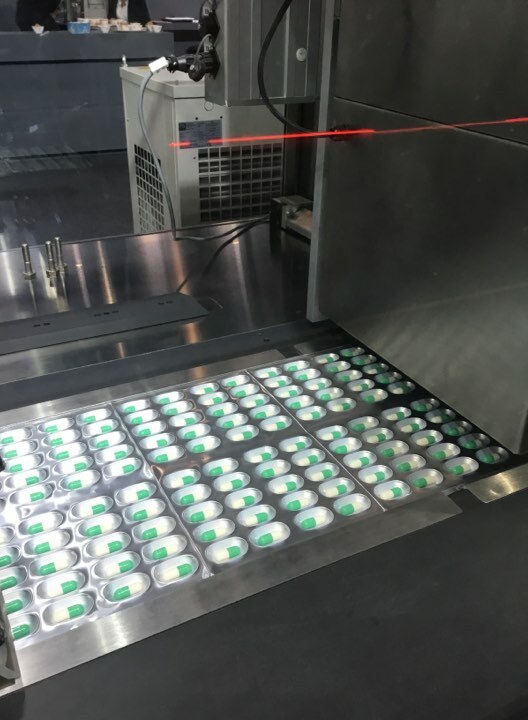 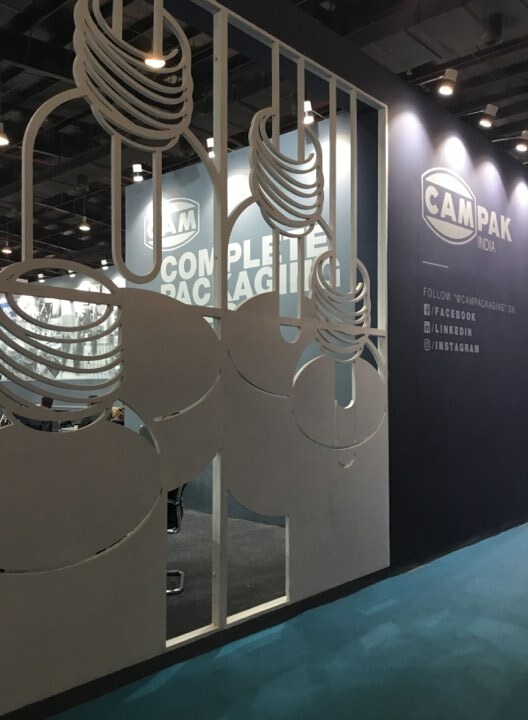 This year, the show was held in New Delhi and a complete line with mmx (blister packer), pg (horizontal cartoner), sma80 (case packer), sold to a major Indian company, was displayed on CAM stand. 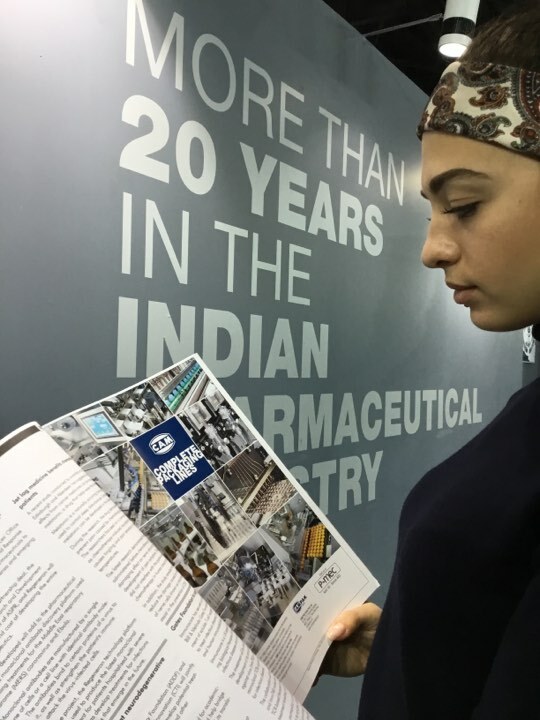 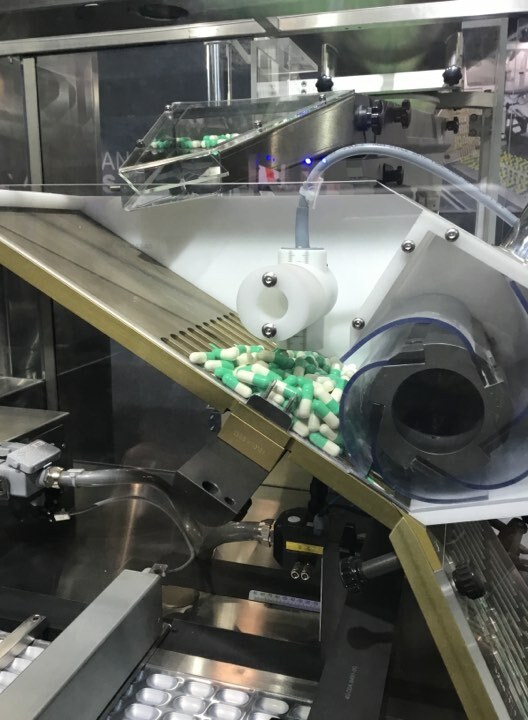 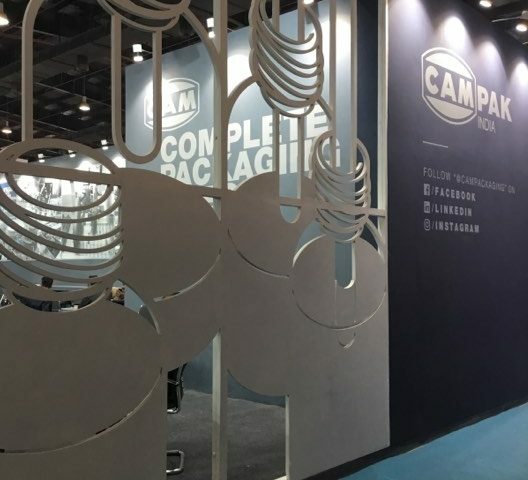 “Pharma Machines & Technology” specialised magazine includes a whole page dedicated to CAM in each of the three daily issues during the show days. 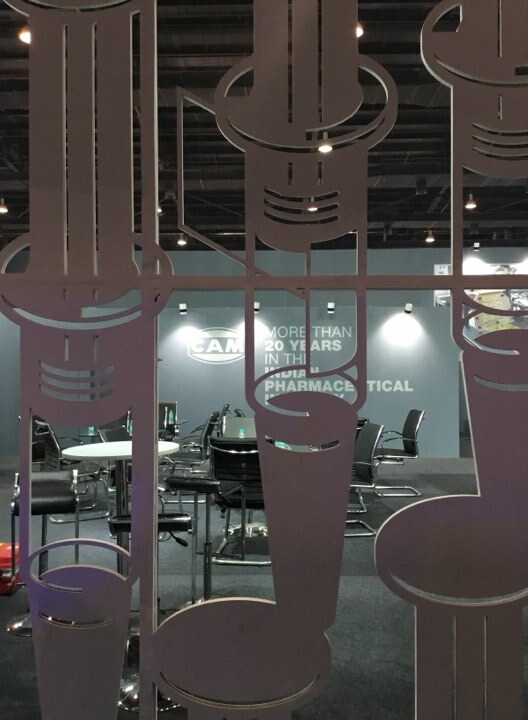 We await you at the next P-MEC 2019.